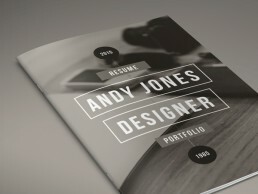 A little tease image from the Creative Resume template we have just completed. 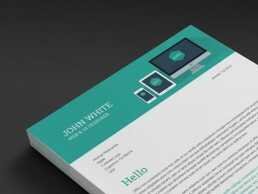 This is one of 8 flat/minimal illustrated images you can choose from for the header design of the template. 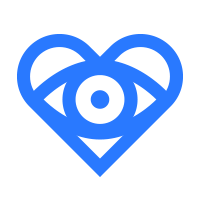 Of course we have made it much more flexible than that and as well as easily changing colours you can also add you own logo and screen designs. 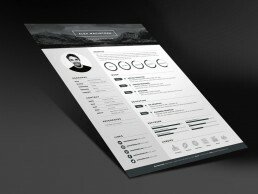 Nice if you want to show a homepage image on your resume. 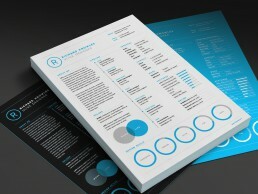 Images are combined with a bold, clean and simple structured page designs which bring clarity to your information and really bring your Resume CV to life.